Following numerous quotes from other companies, we recently employed Expert Removals for a Large House Move. From beginning to end, all work was carried out in a highly professional and efficient manner” The job was completed within the agreed timeframe’ we are delighted with the service which has been provided. 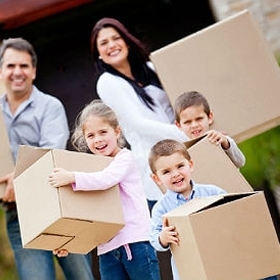 we would have no hesitation in recommending Expert Removals to family and friends. 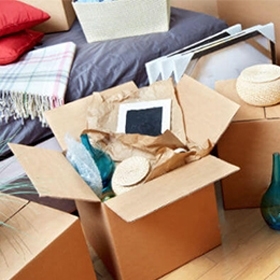 We used Expert Removals services for our apartment move last year and were delighted not only with the speed of the move but were also very impressed with the friendliness and how pleasant their staff were to deal with. Going above and beyond helping move items there were not on the original quote eg. I would have no hesitation in recommending Expert Removals and will be contacting them for further quotes in the future. Great company to work with very reliable and professional. Prices are most competitive would 100% recommend.